Can You Be a Spender AND a Saver? It would be funny if it weren’t so tragic. A recent CU grad and his girlfriend had been dating for almost three years and things were going very well. You could say they were “serious.” Neither one had ever dated anyone else for this long. Planning A Christmas Party With Your Spouse–Party Foul? Or Party Fun! 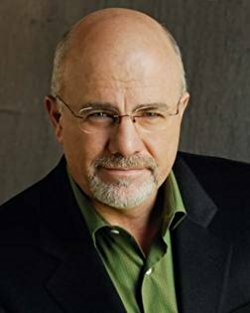 Is The Money Couple Different Than Dave Ramsey? Tires You Will Never See On A Saver’s Car!